Want to know more about the Mailbase? 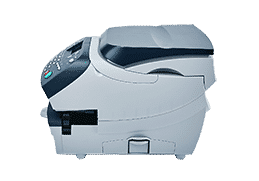 The Mailbase is a brand new Mailmark Compatible franking machine perfect for an average daily volume average of up to 100 letters per day. The Mailbase includes a 2.5kg scale weigh platform (upgradeable to 5kg) with pre-programmed UK and worldwide postal rates so you can ensure exact postage for your letters or parcels every time. The Mailbase has true ‘Pass Through’ franking and processes mail at speeds of up to 40 items per minutes making it suitable for smaller daily volumes and will easily cope with larger post runs such as mailshots, invoices, statements etc. 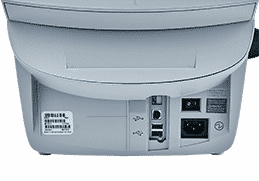 Connectivity for top-ups and updates is performed instantly via either LAN with wireless option or PC USB connection. Track your postage usage online with the 25 cost centres / departments accounts which can be accessed either via the machine or online. 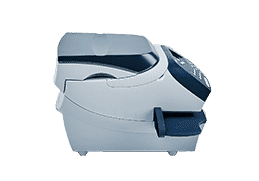 If you want to see the fantastic Mailbase franking machine in motion, view the video and see just how easy this franking machine is to use. 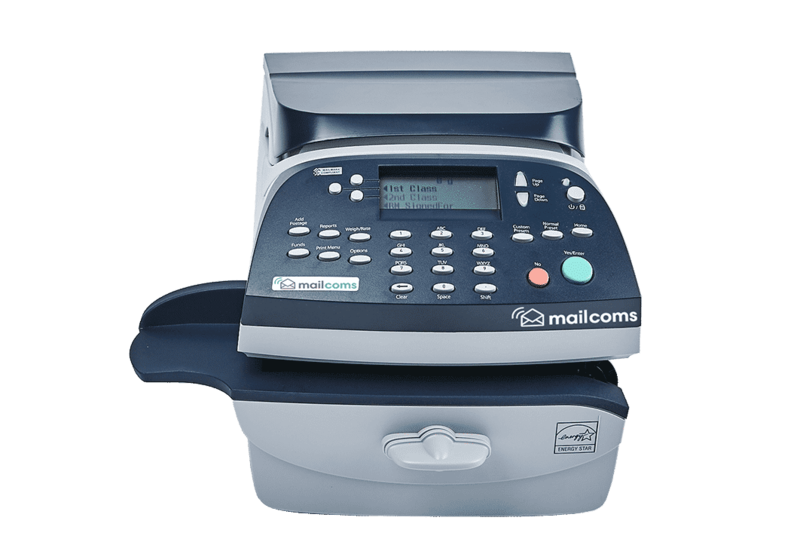 The Mailbase comes with many franking machine benefits and features that your business will gain when using the machine. 25 departmental accounts with full machine and online tracking of all your postage costs and usage reports. 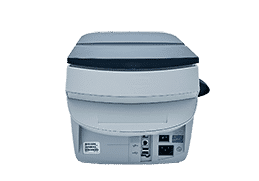 PC or LAN / Ethernet connected for instant recrediting and automatic software updates and postage price changes. Up to 5 Company logos and/or return address's on your franked envelopes.